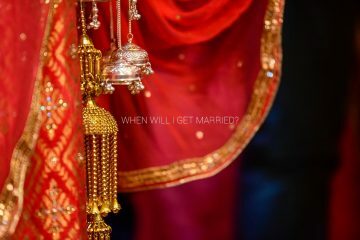 When it comes to marriage, people have several questions in their mind such as when will I get married, whether I will have love marriage or arranged marriage, how will be the love compatibility, what is the love prediction etc. 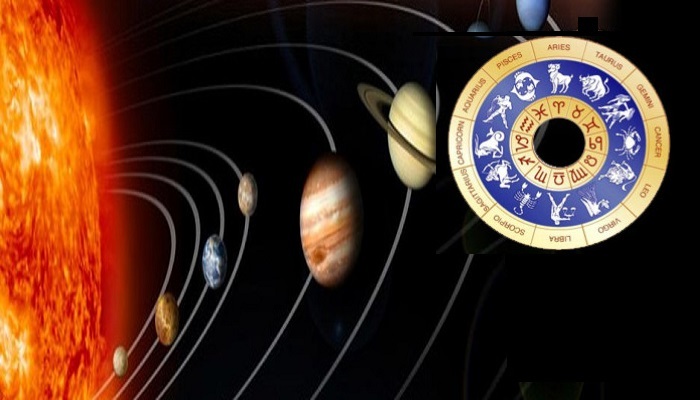 For getting answers to all these questions, astrology prediction can serve to be useful. 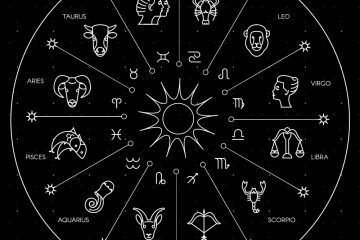 The life of a person has effects from planets and stars and therefore horoscope for marriage is considered to get information about these. Marriage is one of the most important events in the life of a person. A problem free and successful marriage makes the life of the person while the marriage having problems destroys the life. 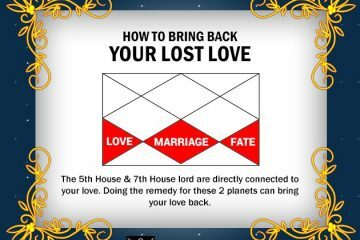 Venus and lord of 7th house predicts for the marriage of men like nature of marriage, time etc. For women, Mars and lords of 8th and 7th houses predicts about marriage related things. Significance of above mentioned houses is considered for marriage relations. In general, Venus is considered to be the marriage indicator in case of males while it is Jupiter in the case of females. In marriage astrology, the Navamsa chart, birth chart and Jamini principle are considered for marriage prediction. In the decision of time of marriage, most important role is of 7th house and it’s Lord. The sustenance of marriage is shown by the 8th house. The planetary positions impact marriage related decisions, conjugal life as well as time of marriage. There are many people who have someone special in their life and want to be with that person always. For these people, love marriage astrology holds high importance as they want to know whether the beloved person will be there in life forever or not. 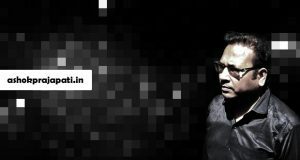 Love astrology prediction will let you know as whether you will be able to spend life with the person you love or not. 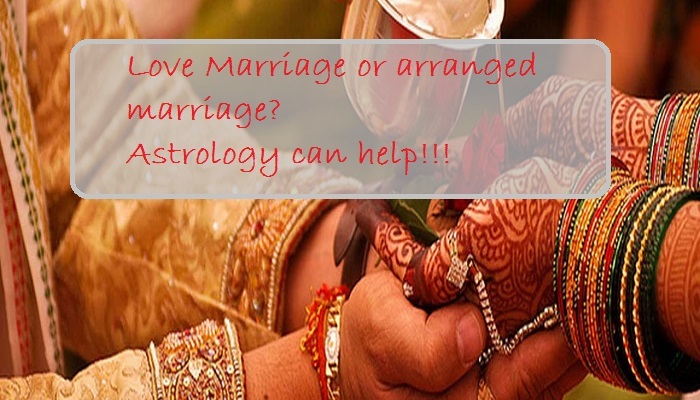 Just like love marriage, arranged marriage astrology is also important for people. In case of arranged marriage, the person does not have any information about the life partner. Therefore they make efforts to get the necessary details so that the married life can become successful. This is the reason why arranged marriage astrology is important for people. As per the marriage consultants, the status of a person could be changed to married from single with the Mahadasha lord and Antardasha lord’s 6th and 8th position in Navamsa. 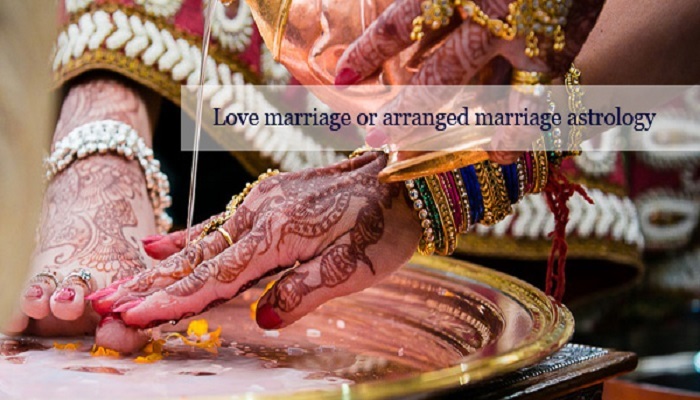 In marriage decision, there is a great role of the period of Navamsa lord as it primarily deals with conjugal matters. Marriage prediction by date of birth free online can help the person get proper advice for marriage related decision so that he can live a happy married life. The Navamsa’s 7th lord has great impact in the decision of marriage and the advice of learned marriage consultants can help a lot in getting information about it in horoscope.